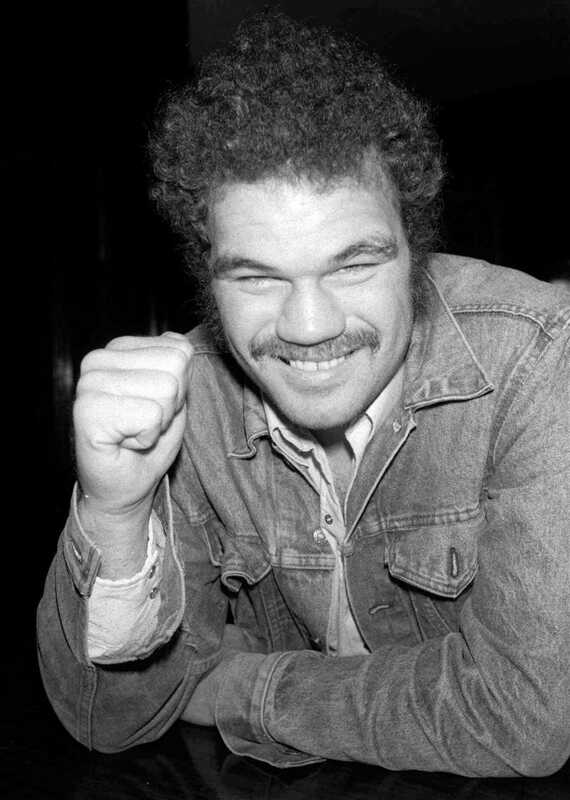 Over on The Stacks, our archive of cool old sportswriting and whatnot, we're republishing Pete Dexter's columns from the Tex Cobb-Larry Holmes heavyweight title fight in 1982. Here's the first column. And here's the second.